Are you embarrassingly far from touching your toes but think regular yoga is too dull? 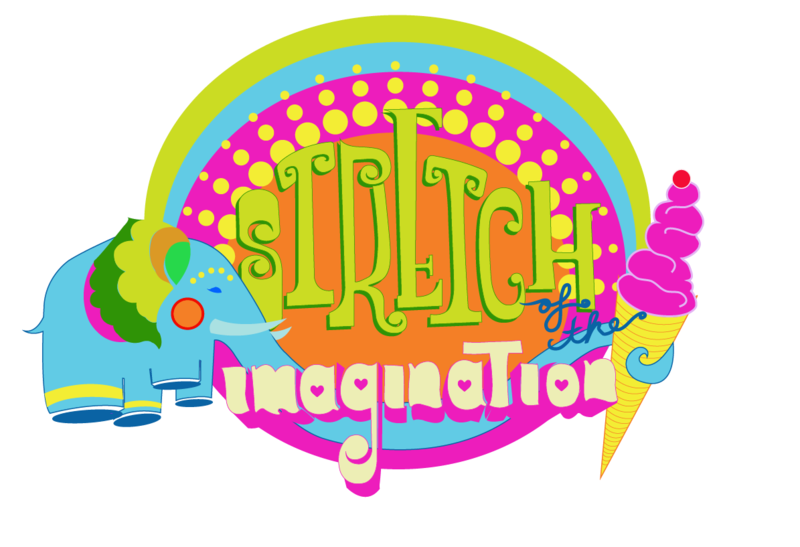 Then consider joining a group viewing of Stretch of the Imagination, a trippy yoga web series for practiced and novice yogis alike produced by the creators of the Cincinnati Magic Bike Tour. Director, producer, and yoga teacher Amanda Checco—as well as other local artists, filmmakers, and musicians—developed this imaginative (albeit unusual) yoga course that is unlike any other. The psychedelic series features a tale about a character named Cece and her roommates who find solace in yoga, inspired by Mr. Roger’s Neighborhood, Pee Wee’s Playhouse, Monty Python, and Sesame Street. The series pilot will premiere at Wave Pool Gallery in Camp Washington on April 25th at 6, 7:30, and 9 p.m. Wave Pool Gallery, 2940 Colerain Ave., Camp Washington. For more information, click here.